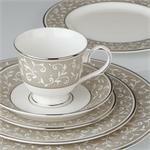 Lenox Opal Innocence Dune features a shimmery taupe hue that creates a stunning backdrop for the classic Lenox Opal Innocence vine and pearl motif. 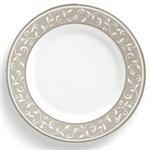 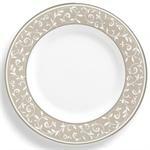 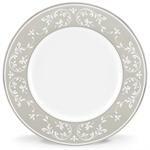 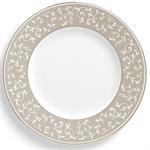 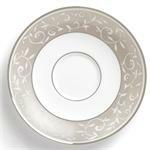 This cool and contemporary dinnerware pattern is finished with a rich platinum trim. 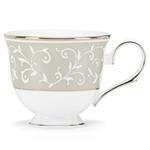 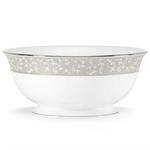 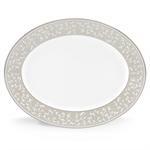 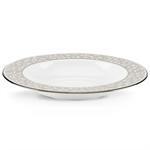 Crafted of Lenox bone china and finished with a platinum trim.